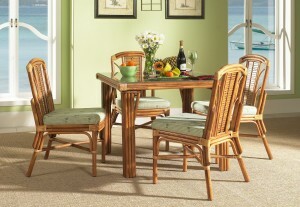 When you want rattan furniture for your living room, kitchen, dining room and bedroom, Classic Rattan is the brand to turn to. 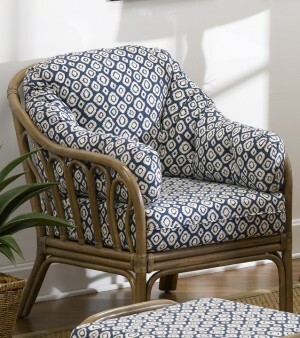 Designing the highest-quality rattan furniture on the market, Classic Rattan puts care and detail into every chair and dining set put together. 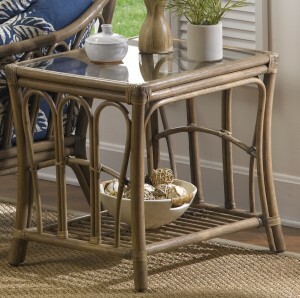 Our online store has a huge selection of rattan furniture manufactured by Classic Rattan. 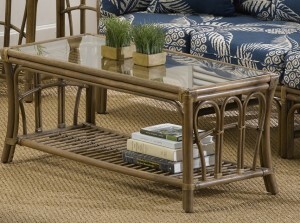 The rattan furniture is ideal for casual indoor living and its distinct style will impress guests in your home. 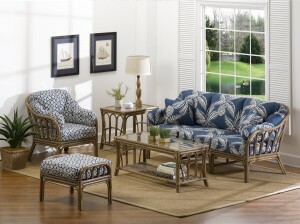 Browse through our selection of rattan living room furniture, dining furniture, bedroom furniture, by Classic Rattan in our store. 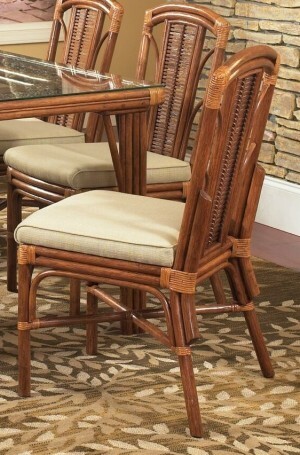 As a manufacturer of dining and living room furniture, Classic Rattan often pairs high-quality rattan material with a glass tabletop or colorful upholstery. 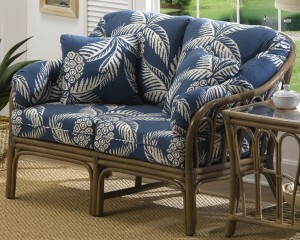 In fact, Classic Rattan has over 90 colors and patterns available for fabric and 12 finish options for the rattan wood. The finishes, as you can see from the examples in our store, range from light colors, such as harvest and clove, to dark, like barbados and rivawood. 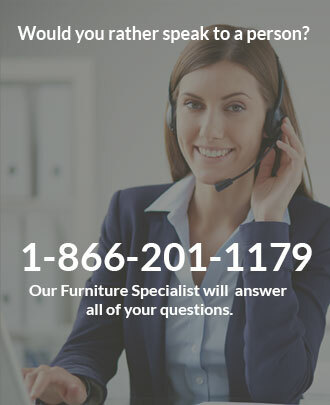 Many more hues are in between these options. .
Care and selectiveness goes into each piece of furniture that Classic Rattan crafts. Picking out the wood is the start of the manufacturing process, and our team chooses the best options from Indo-Palasan and Manau rattan species. We go for the highest-grade of raw rattan wood poles, which are then steamed and shaped into the pieces you see at Dinette Online. All shaped wood is, then, hand-rubbed with one of the 12 finishes available. 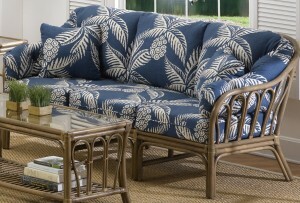 All cushions, additionally, are hand-sewn from high-quality fabrics. 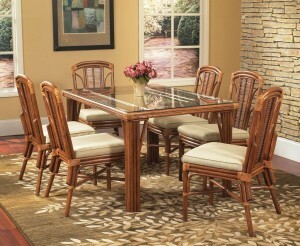 Casual dining doesn’t have to be a dull experience; have your furniture be the center of your décor, no matter where you dine around your home. 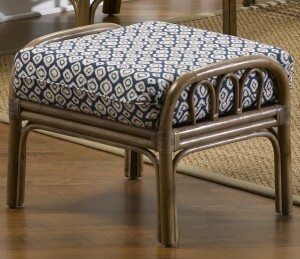 Each piece of furniture by Classic Rattan is crafted with a high-quality wood frame and comfortable cushions. 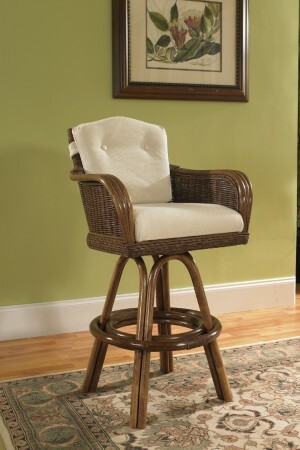 Classic rattan furniture works wonderful in all areas of your home, whether if it is in your living room, dining room, kitchen or bedroom.